2.2.1 The objective of selection is to select the team that is likely to be most successful in competition at the event for which the team is selected. The following selection criteria should be applied to give the Selection Panel the latitude to pick the best possible team. 2.2.4 As secondary criteria, recent performances in high standard events, both in New Zealand and overseas, performance in previous New Zealand representative teams and likely performance in the anticipated competition terrain shall be considered. A New Zealand Secondary Schools Team is to be selected to compete for the Southern Cross Trophy against the six Australian states and the Australian Capital Territory in the 2014 Australian Schools Championships. The championships will be held in Perth, Western Australia as part of the Australian Championships carnival which runs from 27 September to 5 October. The team will be 16 in size (four each of senior boys, senior girls, junior boys and junior girls). Senior grades have a birth date of 1998 or earlier. A New Zealand Secondary Schools Team is to be selected to compete in the Test Match against Australia at the 2015 Oceania Championships. The championships will be held in Tasmania 2 – 11 January 2015. Selection for the New Zealand Schools Team will be based on performances at the NZ Secondary Schools Championships on 17-19 July, with the exception of these orienteers selected to represent New Zealand at the Junior World Orienteering Championships who are unable to compete at the NZ Secondary Schools Championships (as per Orienteering NZ Selection Policy Clause 2.2.2). All known form will be taken into account. It will be assumed all orienteers entered in the NZ Secondary Schools Championships will be available for selection, so no nomination is necessary. If, however, orienteers are available for selection for ONE, but not both competitions, they should advise the Convener of Selectors, Peter Watson [prwatson@xtra.co.nz] which competition they would be available for by the 1 July 2014. The Selectors plan to announce the team no later than 31 July 2014. 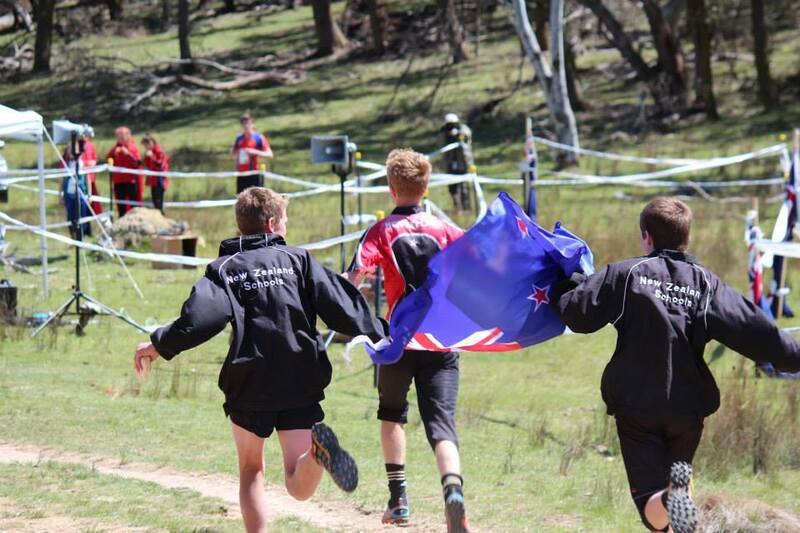 Orienteering NZ reserve the right to amend the team selected for Tasmania after the 2014 Australian Schools Championships if athlete performance, or availability of selected or previously non-selected athletes change to ensure the best team possible is selected to represent New Zealand in the Test Match 2015.